The Prime Minister of Northern Ireland, the Rt. Hon. The Viscount Brookeborough, C.B.E., M.C., LL.D., M.P., visited The Standard Motor Co. Ltd., on the 18th October, 1955. 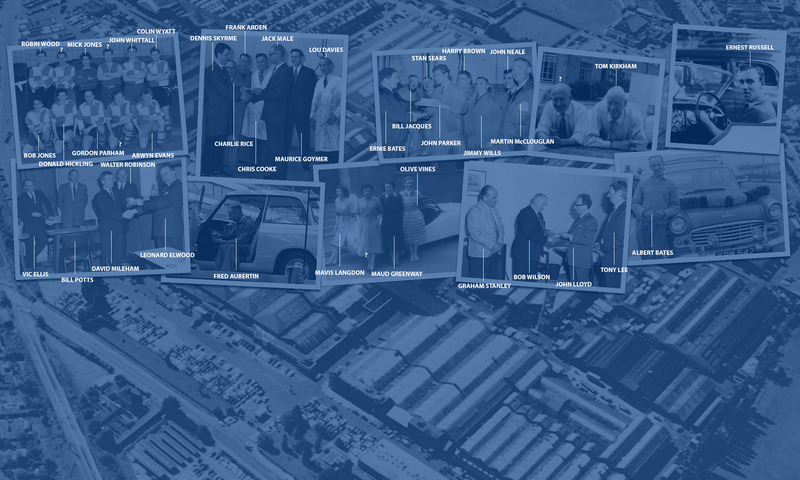 Included in the party who made a tour of the Canley and Banner Lane factories was Sir Robert Grandsden. Our photograph shows Viscount Brookeborough driving a Standard built Ferguson Tractor off the final assembly line at Banner Lane. 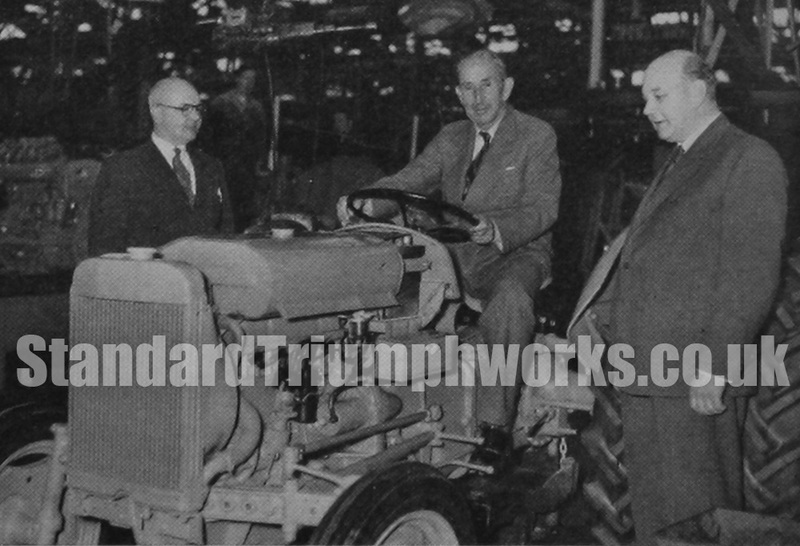 In the photograph also are Mr. J. Buckman, General Works Manager, and Mr. C. Wright, Assembly Superintendent Tractors.